The Ryanair Enya, broken Bublé DAVID O’DOHERTY headlines the May show with talking and songs played on his crappy keyboard from 1986. 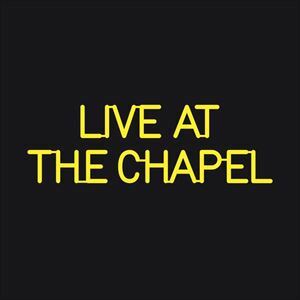 A bona-fide Live At The Chapel, expect a hit-packed set from the 8 Out Of 10 Cats Does Countdown regular. Joining David is Taskmaster star LOLLY ADEFOPE, Mock The Week regular ED GAMBLE and more to be announced.